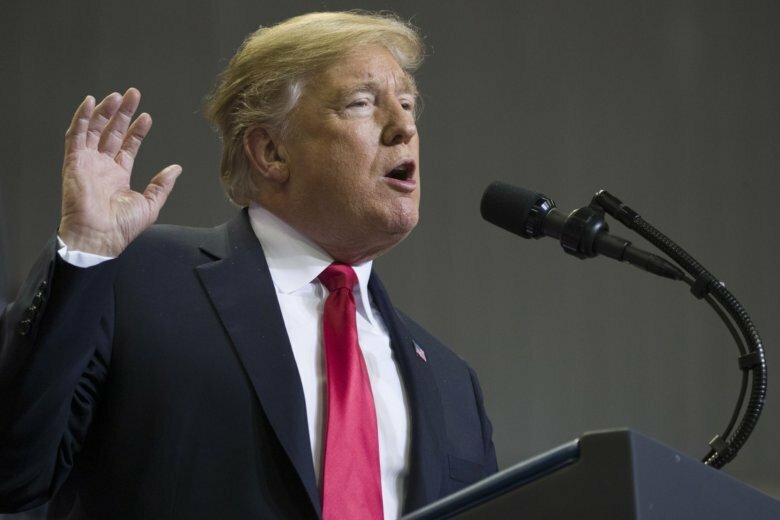 WASHINGTON (AP) — President Donald Trump hinted Wednesday that he’s looking into slapping tariffs on car imports, a day after he threatened to slash federal subsidies to General Motors for wanting to close five U.S. factories. Trump’s comments about GM’s plan are the latest example of his willingness to try to meddle in the affairs of private companies and threaten to use government power to influence their business decisions. National Economic Council Director Larry Kudlow said Tuesday that the White House’s reaction to the automaker’s announcement was “a tremendous amount of disappointment, maybe even spilling over into anger.” Kudlow, who met with Barra on Monday, said Trump felt betrayed by GM.